Can you believe it’s already been a year since we went to Berlin’s DNX and started building our Community of supporters and friends? Since then so many of you have been visiting us, worked and sailed with us. Blessed to feel your support which keeps us going! Check out the Coboat Family aka The Coboaters here. In our last project update on the build we told you of the discovery of water in the hulls of our boat. The inspection report came back and we have been gutted to learn that that the water has caused extensive damage! To repair or replace the hulls will take up to year. This is not the news we wanted to hear but change brings opportunity and we will find a way. It is safe to say that our project has experienced it’s ups and downs and now a year in we are excited by the new phase this project is in. 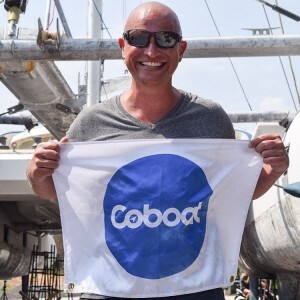 We have met so many awesome people along our journey, who are all just as passionate about Coboat as we are, and this has resulted in great partnerships. Many coworking spaces and communities are valuable partners of Coboat and true to the spirit of coworking. They are always willing to share our mission and contribute ideas. 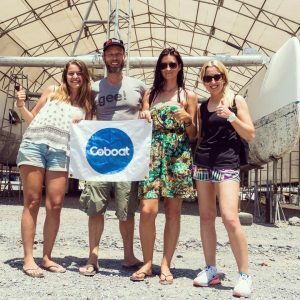 This network of partnerships means we can bring the Coboat experience to coworking communities across the globe with Coboat pop-up events, starting with the very first one in Barcelona this September. 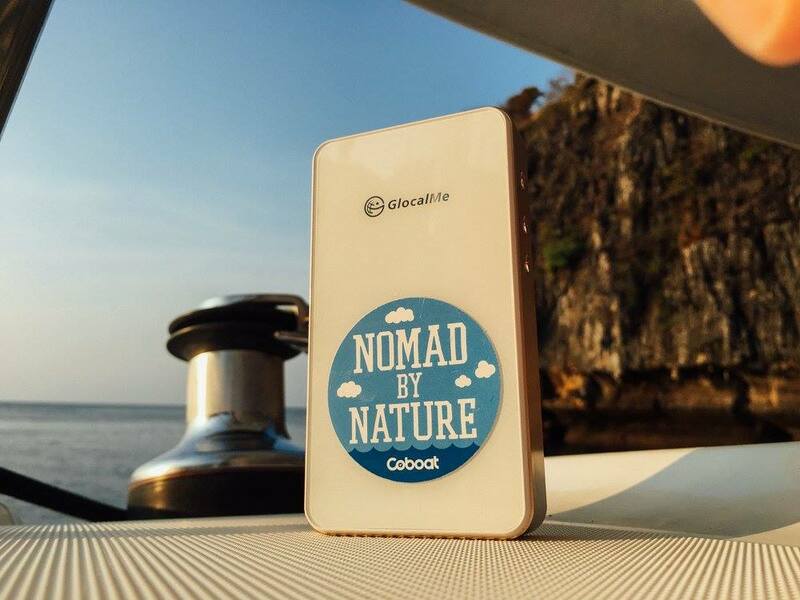 So during 2016, whether through partner events or a long term charter, we will begin to offer Coboat experience in different regions and will be launching our boat in 2017. Like the sound of Barcelona? 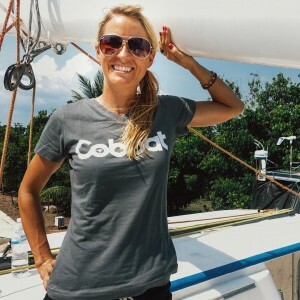 We have teamed up with betahaus and Coworkation to bring you the very first coworkation sailing event, sailing around the Balearic islands on a flotilla of boats. Explore, collaborate, innovate, meet other like-minded people to share in the first ever event of it’s kind. I want to know when ticket sales are open. GREAT! Sign up to our newsletter below.